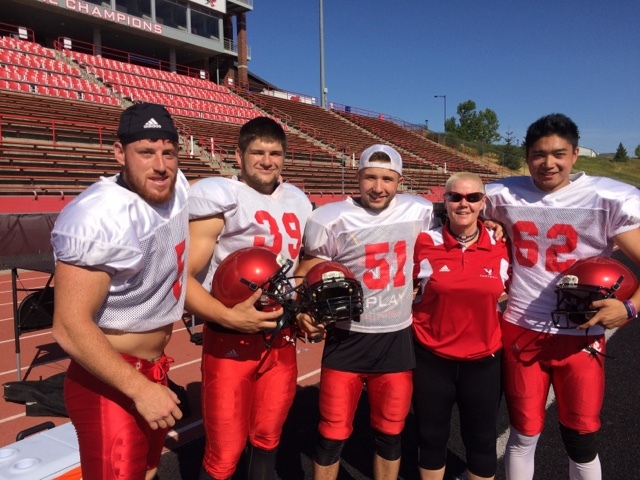 At practice with the Eastern Washington University football team as they begin fall camp. Looking forward to another football season being on the sidelines with these young men. I hope you are professional team player and you can tell me some information about this sport event mejores casas apuestas Recently, I need this information for my collage essay.